Joanne and Rob Carney invite you aboard the 'Jolly Breeze of St. Andrews' for a spectacular tour of whale watching and Tall Ship adventures from the historic port of St. Andrews, New Brunswick, Canada's oldest seaside resort town. A story about 'The Whale Man'. 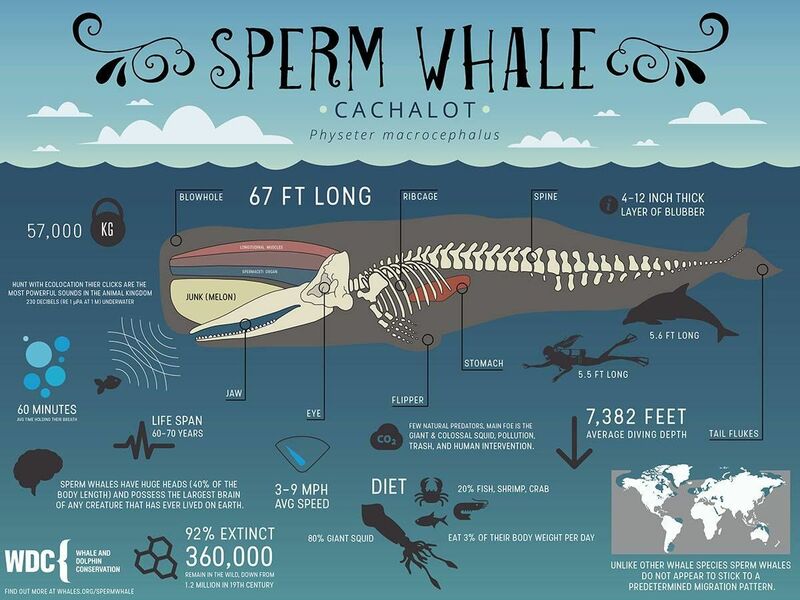 Life lessons from a Whale! 1910 St. Andrews post card! 400 lb heart of a Blue Whale!